Thank you Uncle Eddie your niece I luv all you flying fools! 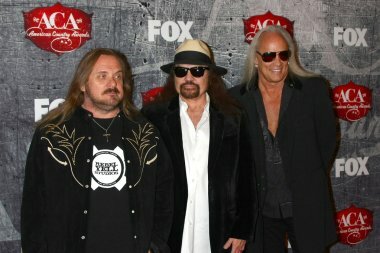 Once again, Lynyrd Skynyrd ended in 1977..period, Garbage. 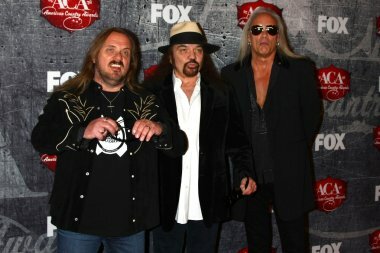 This sounds nothing like the original Skynyrd the band should have quit after Ronnie, Steve, and Cassie passed away. This is a terrible and sounds like country Nickelback. Diehard Skynyrd fans like me have been holding on to the memories of the band at it finest, culminating with Street Survivors. It has taken a long, long, time....but the old sound is finally back...from the dual lead guitars and hook-laden riffs in "Good Teacher" and "Homegrown", to the arena-ready ballad that builds to a crescendo in "Ready to Fly", this album brings the band back home....the bonus track "Sad Song" is an absolute gem that would make Ronnie very proud.....Skynryd fans, it's time to download!